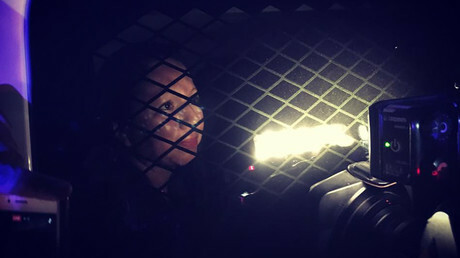 The Immigration and Customs Enforcement (ICE) raids being conducted across the US have seen hundreds of undocumented workers being arrested. 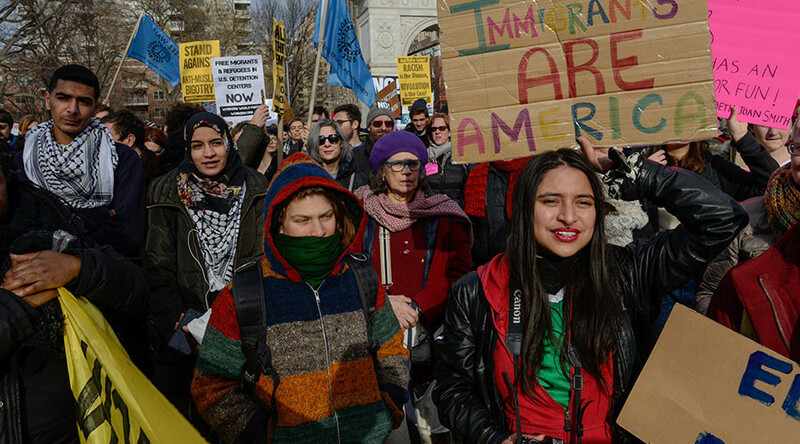 While the action was planned under Barack Obama, activists fear they are targeting more immigrants than planned. According to officials, the raids have been targeting criminals, but reports suggested those without criminal records are also being arrested. Those living undocumented are fearful that they may be targeted as part of President Donald Trump’s immigration policy, but officials say the raids are ordinary methods of enforcement, and that the recent raids were planned during the Obama administration, which deported a total of 2 million people during its time in office. The president has promised to deport up to 3 million criminal undocumented workers and, on January 25, signed executive orders expanding the categories of undocumented immigrants that the Department of Homeland Security can target to include those who have not been convicted of a crime. The order also strips federal money from sanctuary cities which offer protection to undocumented workers. The ICE raids are heartbreaking...tearing a mother who has been here for decades away from her children born here is unconscionable. — Neera Tanden (@neeratanden) 11 февраля 2017 г. — Dr. Jill Stein (@DrJillStein) 11 февраля 2017 г. In LA, the ICE carried out a five day operation which it said went after criminals. About 160 were arrested, with all but 10 having criminal histories. Raids were also carried out in Atlanta, New York, Chicago, Los Angeles, North Carolina and South Carolina. — CODEPINK (@codepink) 11 февраля 2017 г. — Erica Sackin (@ericajanes) 11 февраля 2017 г. Immigrant activists are worried the raids are targeting additional people to those planned under the Obama administration. Protesters gathered in LA Friday night to demonstrate against the latest raids. California Representative Lou Correa sent a letter to immigration officials, enquiring about unanswered questions many have. — RT America (@RT_America) 10 февраля 2017 г. What are the agency's priorities for removal?” he wrote. "How far in advance were these enforcement activities planned?" The ICE will make available the full list of actions taken across the US on Monday, CNN reported.